We started Euphoria Entertainments so that we could bring our love for music and entertainment to you. Our goal is to create the perfect atmosphere for your party and nothing can beat a dedicated DJ to do just that. A skilled DJ can understand the dynamics of any wedding party; we can read the crowd and react to the changing atmosphere. With our wealth of experience and professionalism we aim to give you and your guests a night to remember! From a small PA system and selection of lights through to a multi-speaker sound stack with an intelligent PC controlled lighting system. Ranging from marquees and stately homes. No matter what your venue, style or the size of your wedding – you can rely on Euphoria Entertainments to ensure that your party is a success! Ideally we would like to meet you at your wedding or party venue. 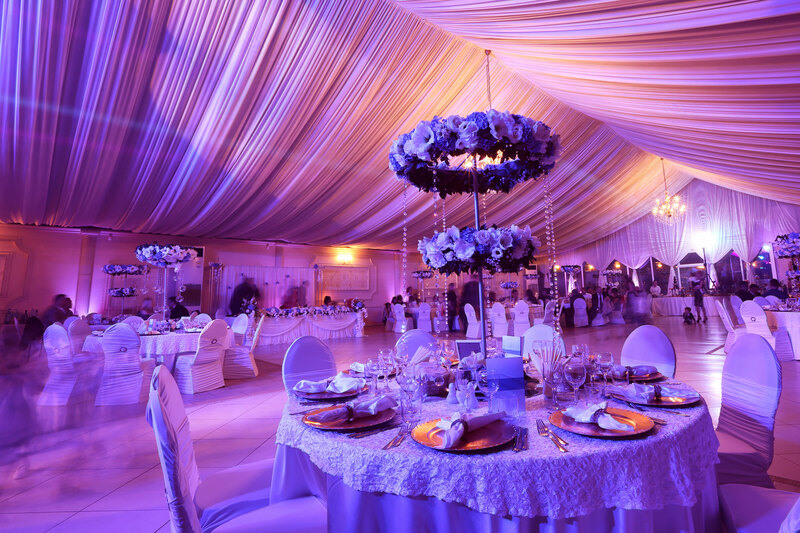 Then, if there are any venue specific questions or concerns we can address them immediately. It is much easier to talk you through ideas and suggestions if you are in the venue in question. However, meeting at the venue isn’t always possible in which case we are happy to arrange to meet at a convenient location such as a cafe or quiet bar, or even in the comfort of your own home. Apart from having the opportunity for you to meet us, we can get to understand your aspirations that you may have for your party. 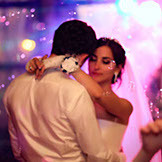 we can then begin to work with your ideas to create a Wedding Entertainment Package unique to you.